Jean Sibelius’ Karelia was written 125 years ago for university students in Helsinki, Finland, and remains one of the composer’s most popular works. 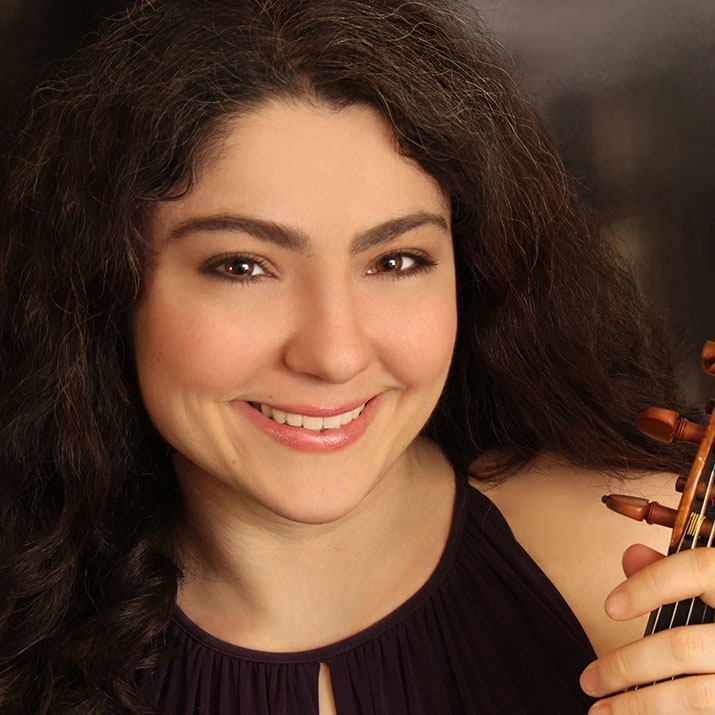 Heather Wittels returns after her 2016 debut with Lakeview Orchestra, when she wowed the audience with Beethoven’s Triple Concerto. This time she’s back playing the Brahms Violin Concerto, considered one of the best violin concertos of all time. Ottorino Respighi’s Pines of Rome calls for a huge orchestra! You’ll hear an expanded brass section, piano, organ, lots of percussion, and even recorded bird sounds — the first time in the history of music a composer called for pre-recorded sounds in a piece for orchestra. Include this concert in your season subscription and save up to 30%!